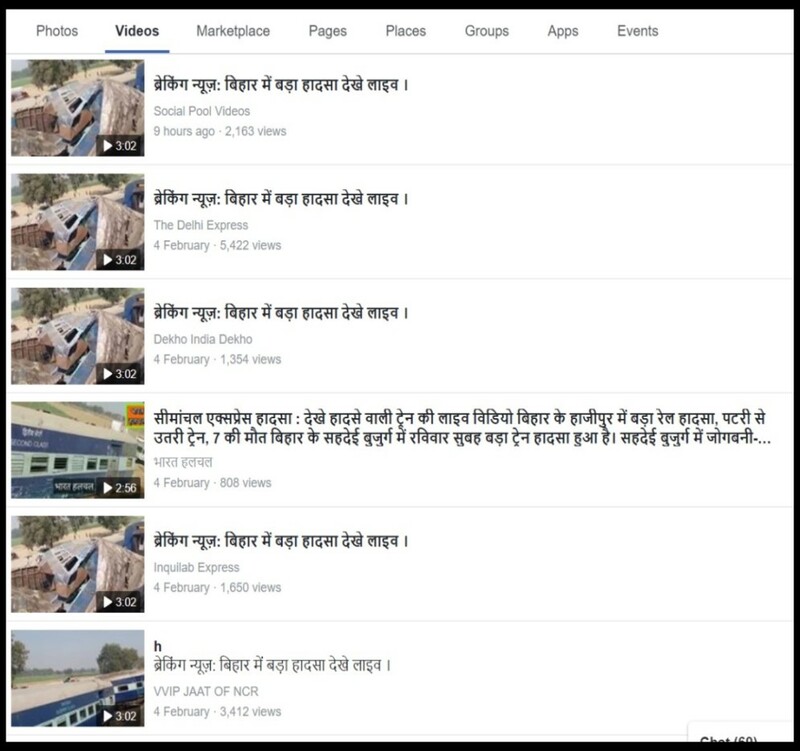 A three-year old video of derailed coaches of the Indore – Patna Express is viral with false claims that it shows the recent accident in Bihar. A three-year old video of a train accident in Kanpur is being shared with a false claim that the incident happened in Bihar this year. 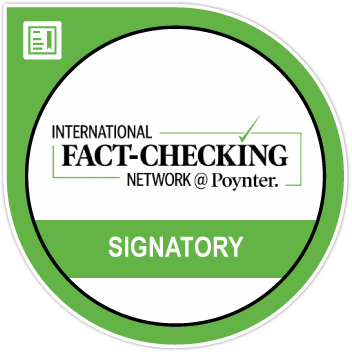 The caption of the video purports to make a misleading claim that the footage is of the Seemanchal Express that derailed on February 3, 2019 in Bihar. 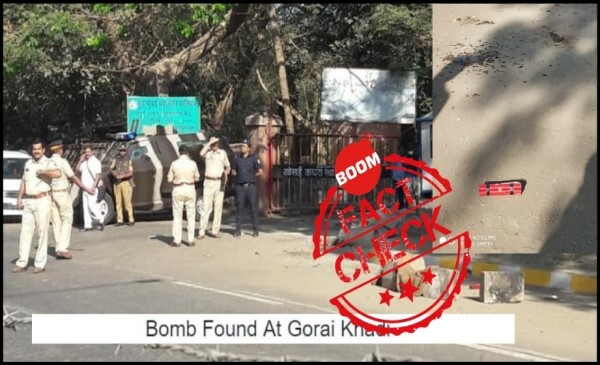 A Facebook page My Rules My life shared the video on February 4 with the caption in Hindi, ‘ब्रेकिंग न्यूज़: बिहार में बड़ा हादसा देखे लाइव।’ (Breaking News: Big accident in Bihar Watch Live). The post garnered more than 5000 shares and crossed more than a million views. After users pointed out that the video was not from Bihar but an old video from Uttar Pradesh, the page changed the caption to, ‘ट्रेन का ऐसा हाल नही देखा होगा आपने कभी ।’ (You will never have seen a train in such a state). Click here for an archived version of the post. Below is a screenshot of the post with the misleading caption. The post was shared with the same caption by several other pages on Facebook. Taking a closer look at the video, BOOM was able to ascertain that the video shows bogies of Indore-Patna express that derailed in Kanpur in 2016 and not from the Seemanchal Express that derailed on February 3 of this year in Bihar. 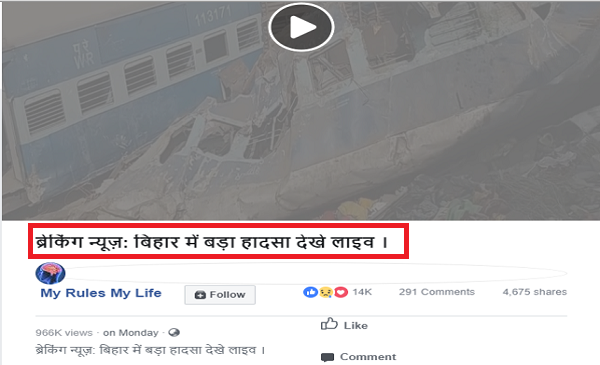 BOOM also found that towards the end of the viral video at the counter 2.50 minutes, the name of the train can be clearly seen on one of the derailed coaches as ‘Indore- Patna Express’. Someone in the video can be even heard reading this name out loud. 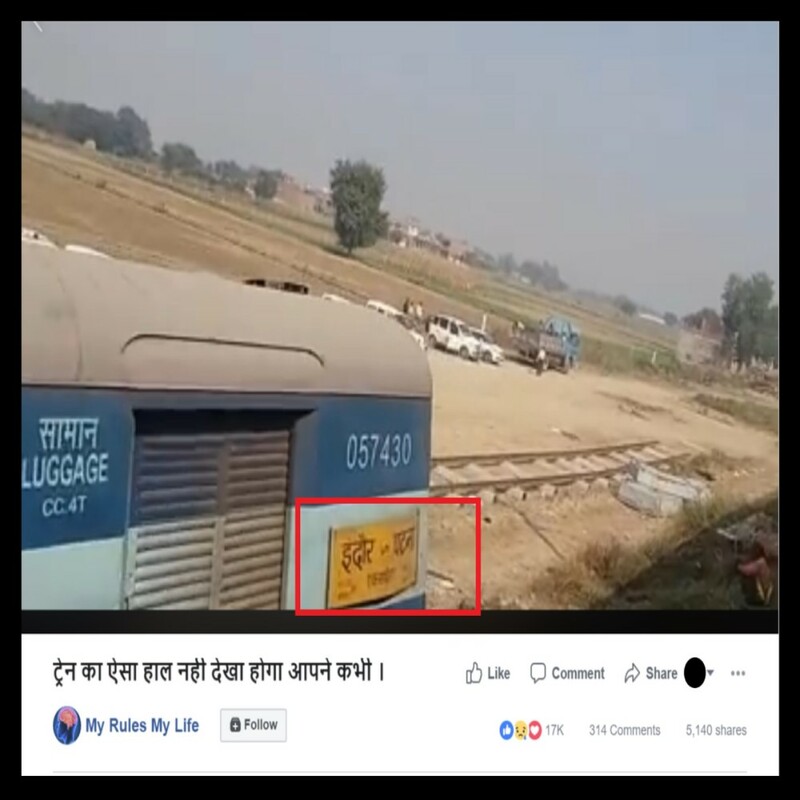 BOOM also found the same video uploaded on YouTube by a user named ‘Digital Moshh’ on November 24, 2016 with a caption, ‘Kanpur train accident live! Indore Patna Express’ . In the video which seems to be shot by passengers on another train passing by, railway officials can be seen at the accident spot near the debris of the coaches. The same video uploaded on YouTube in 2016.